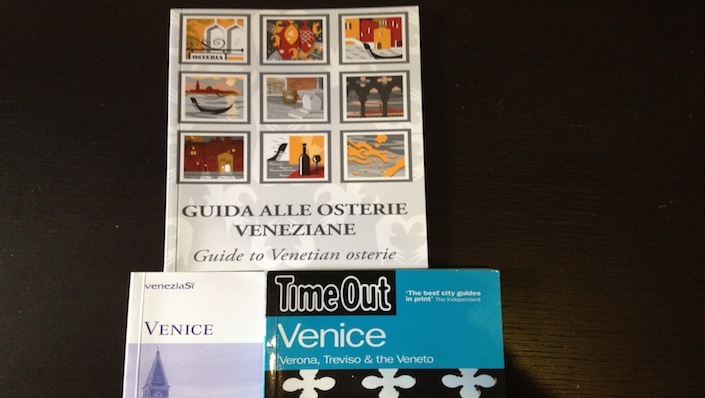 There are many ways to read and experience a city like Venice. In the following pages we will post some of them: books, plays, songs, restaurants and nightlife, new shows in the city will be located here. Tips for every season, new points of view, literary news and new activities that inaugurated in the city will not miss anything. If you need to report something, write us! Beach in Venice? Yes, you can! Arriving in Venice? Download the new issue of InVenice Magazine!